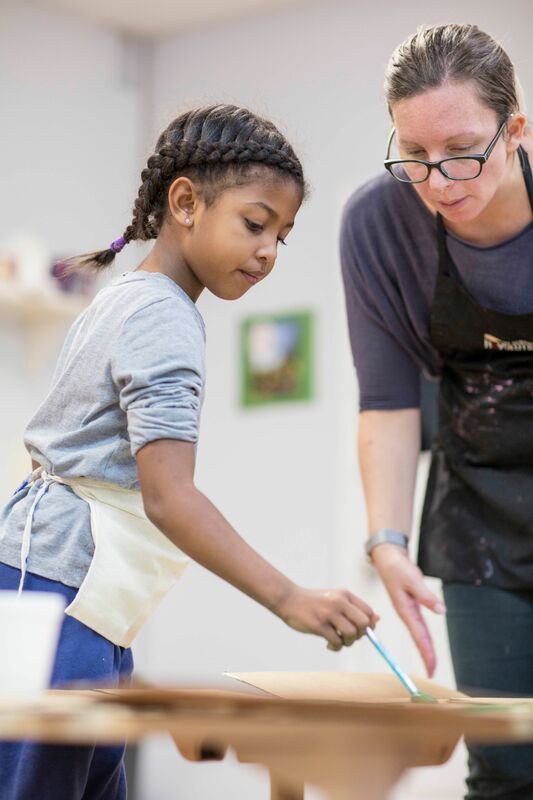 LLIP offers an extended day with hands on activities for school-age children ages 6 to 12. After school counselors facilitate language experiences that help children build a love for language, culture and diversity. Each weekly session is comprised of a variety of fun and educational activities. Therefore, families are free to register for as many or as few weeks as needed. Most staffing is Spanish-speaking teachers. English, Chinese and French may be introduced as well. Please note the East Point Aftercare may be hosted at 2806 N. Martin Street, which is directly adjacent to our main campus at 1460 East Cleveland Ave (License exemption). After Care Available for Kindergarten to 5th grade from 3:00 pm - 6:00 pm in East Point and Decatur. At this time, we do not have transportation. Please print After school Camp Application,signed After School Behavior Policy and submit with check or Tuition Express Form.